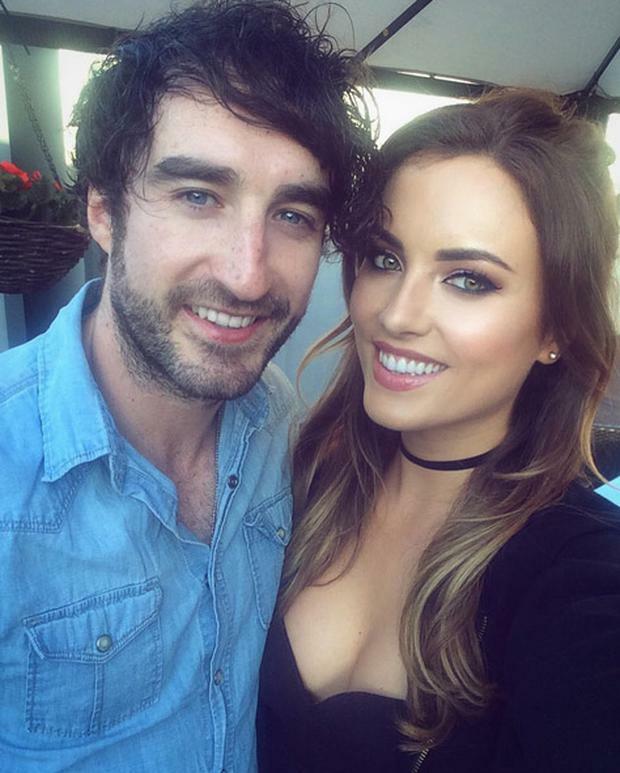 The Coronas frontman Danny O'Reilly has officially gone public with his new relationship. The popular singer (32) and and girlfriend Emma Swift made their debut as a couple in serious style - soaking up the atmosphere in a corporate box at the All Ireland Final on Sunday at Croke Park. In May, it was revealed that O'Reilly had begun a low-key romance with the accountant and after two high profile relationships, he's keen to stay mum on this one. He previously dated tv presenter Laura Whitmore (31) on and off for four years before calling it quits for good in 2015, before he moved on with former Miss Ireland Holly Carpenter (25) for a year before they parted ways last November. "After two relationships in the public eye, he’s keen to play his cards close to his chest when it comes to this relationship and is happily enjoying things just the way that they are at the moment," a source told us in May. "It has been going on for a few months and both are happy to keep it low key." 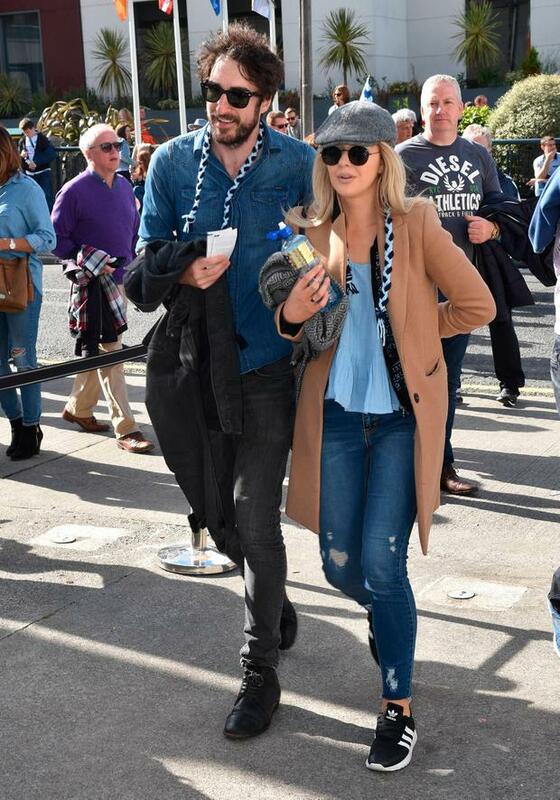 The loved-up pair were spotted making their way to the premium corporate entrance to see Dublin v Mayo at the weekend alongside a host of familiar faces enjoying the VIP experience of All Ireland Sunday. And Emma showed she's a style star to be reckoned with in a pair of skinny jeans, oversized camel coat and tweed newsboy cap, while both made it clear they were cheering on the boys in blue as they made their way through the crowds arm in arm. Irish rugby star Rob Kearney was also pictured there at the weekend, minus his girlfriend of three years Jess Redden, and Gerry Ryan's daughter Bonnie, a singer and makeup artist, made a splash in a pair of leather leggings and a wrap silk kimono. Meanwhile, Holly praised her ex as a "really nice guy" in a new interview over the weekend, adding, "I don't find break-ups that difficult in most cases. Usually, when it comes to the point of separation, it's become quite clear to me that it's just not working out, and life is too short to flog a dead horse."